Before you hit the road or set sail, you need the right RV or boat insurance. 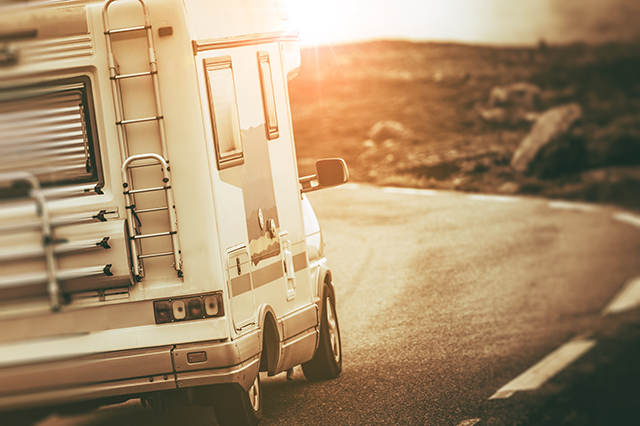 Find out what you need with our guide to RV and boat insurance. Life is about the journey, and an RV or boat is one of the best ways to travel. 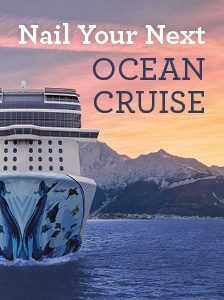 When it comes to downtime from work, these recreational vehicles give you distinct advantages such as the ability to control your vacation budget more closely and to travel places an ordinary car just won’t reach. There is a sense of freedom that comes with owning a vehicle designed for recreation. Preserve this feeling with the security of having the proper RV and boat insurance. One of the first questions new boat owners ask is whether they should purchase insurance. If you lease or finance a boat, the lending institution will require you to do so, even though most states do not require insurance if the boat is being used for pleasure. Even if you own your boat outright and your state does not require liability coverage, there are reasons why insurance is recommended. Many owners rent a dock or boat slip, and marinas will often request proof of insurance before allowing you to use their facility, whether you have a sailboat, powerboat, or other vessel. Listing your boat on a homeowners policy will not provide acceptable coverage, so you will need to get a boat insurance quote and secure appropriate coverage. Even if you don’t plan to contract with a marina for mooring or a slip, boat insurance is a wise investment that provides coverage for yourself, your passengers, and your vessel. Being out on the water poses unique risks such as hitting a pier, dock, or buoy as well as another boat. 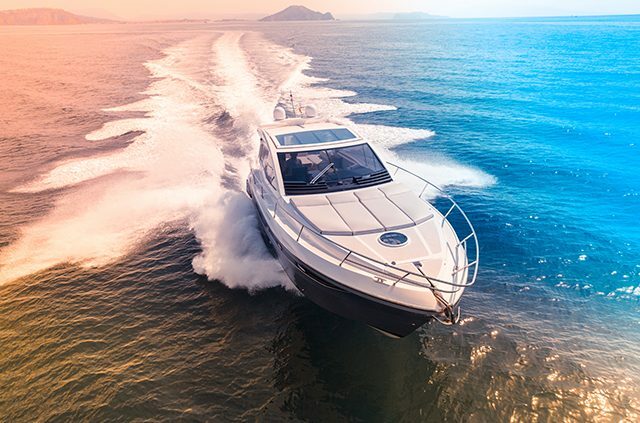 Beyond collision, your boat may fall victim to vandalism, fire or theft, especially when it sits for long periods of time, such as the winter months. 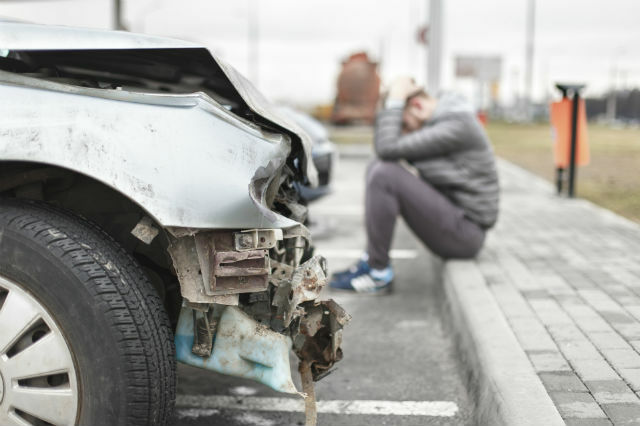 An all-risk policy offers the most comprehensive protection, although it is important to understand exclusions, which may include things like wear and tear and ice damage. With the proper coverage, your insurer will cover medical costs, bodily injury and property liability and damage to your boat and equipment such as your trailer. When discussing your boat insurance quote, be prepared to share as much information as possible about your boat usage and storage as well as descriptive information such as the age, type, length and value. Lastly, make sure the boat insurance policy you select includes coverage for towing, wreckage removal and roadside assistance for your tow vehicle. If your boat sinks you will need a way to remove it from the water, and your insurer can provide this assistance. What RV insurance you get will depend on whether you live in your RV or just use it for trips. The popularity of RVs is undeniable. An increasing number of Americans are buying motorhomes, campers, and trailers to take advantage of the affordability and freedom they offer. Whether you travel to a favorite campground or explore a series of small towns, RVing is a lifestyle that comes with special insurance needs. 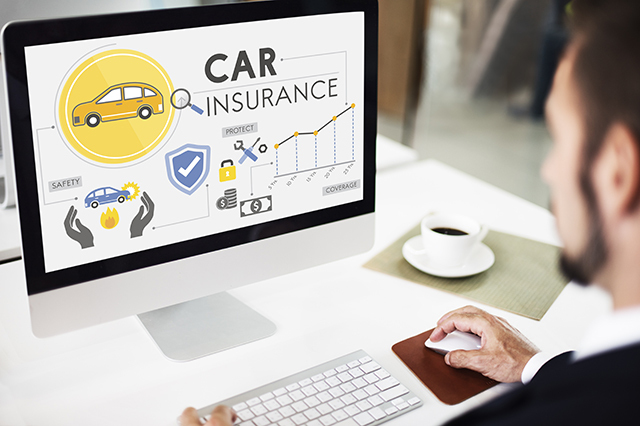 Find an auto insurance policy geared specifically to life on the road. More than a vehicle, an RV is a home while you travel or may even be your permanent residence. Even the electronics within an RV differ from a typical vehicle. You may have outfitted your camper with a satellite dish and more expensive sound equipment that need protection. When selecting RV insurance, your premium will differ if you live in your RV versus using it for trips, as full-time RVers need coverage similar to a homeowners policy. All RV insurance should provide you with liability coverage for bodily injury and property. 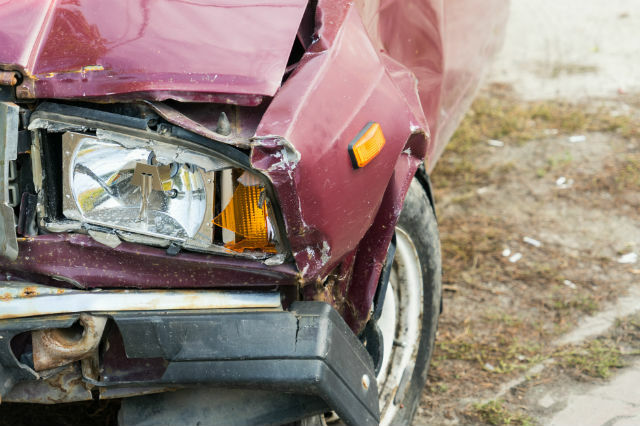 This covers costs if you cause damage another vehicle or cause an injury during an accident. RV owners also are liable to claims from guests and should make sure their policies are designed to cover injuries and property damage that occur in your RV as well as on your campsite. Another important feature of RV insurance is total loss replacement coverage. With the extended time you are on the road, there is a possibility that your RV could be totaled in an accident. As you compare policies offered by different insurance companies, ask how they determine replacement value. Some insurers rely on blue book value, which can be devastating if your RV is relatively new, as depreciation takes a serious toll on value. Look for a policy that provides you with a new, comparable RV if yours is totaled within the first four to five years so that you can protect your investment. Finally, make sure to ask about emergency expense allowances. If you break down, AAA will have your back for towing, but you will want to know if you are paying for food and lodging coverage in your premium. Whether you own a boat or RV, you know the freedom these recreational lifestyles offer. Protecting yourself with proper insurance allows you to adventure even more freely, secure that your investment is well-protected. Want to know more about RV and boat insurance? Visit AAA.com/Insurance to see everything AAA offers. Article tags: AAA, auto insurance, boat insurance, boat insurance quote, car, finance, food, home, homeowners policy, insurance, insurance companies, insurance policy, insurance quotes, lending, roadside, roadside assistance, rv insurance, towing, travel, vacation, winter.